We see so many different forms of life around us that its surprising to know that all the species share common ancestors. 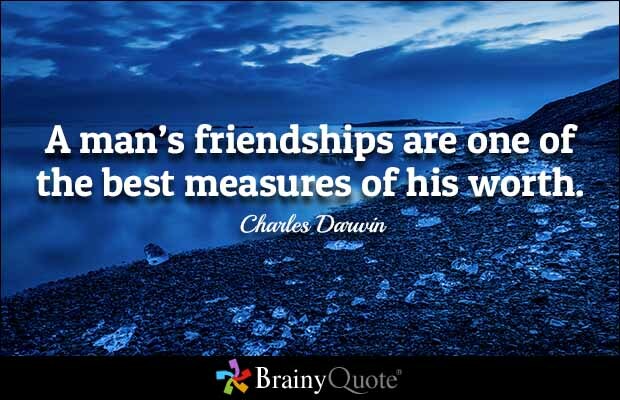 Charles Robert Darwin, an English naturalist, geologist and biologist had established this fact. 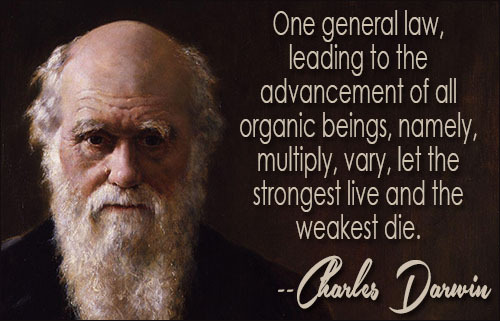 In a joint publication with Alfred Russell Wallace, Darwin established his scientific theory that the branching pattern of evolution resulted from the process of natural selection. 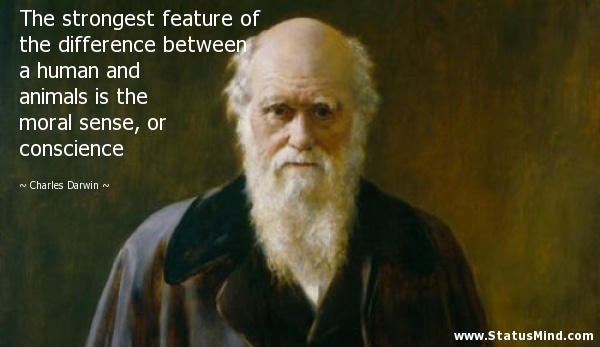 Best known for his works on the theory of evolution, Darwin published his book, ‘On the Origin of Species’ in 1859. This book had conclusive evidence to justify his theory of evolution and reject earlier concepts of transmutation of species. Considered as one of the most influential figures in human history, he is one unique human being whom we can look upto for inspiration. Here are some of his best quotes. Your worth is judged by the company you keep. 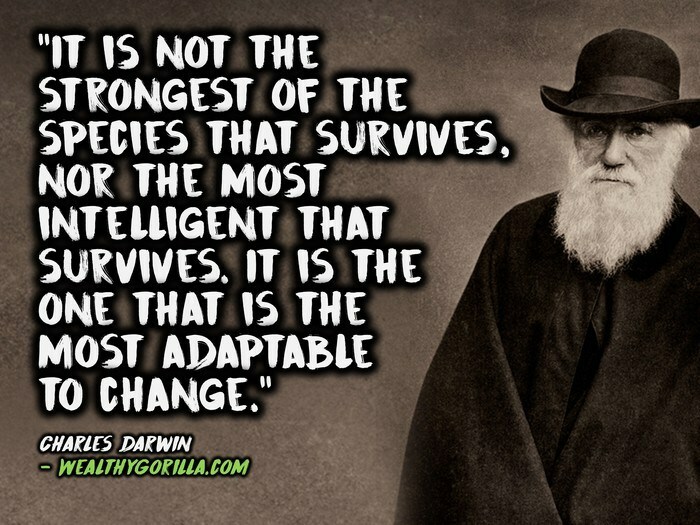 In order to survive one must adapt to change. 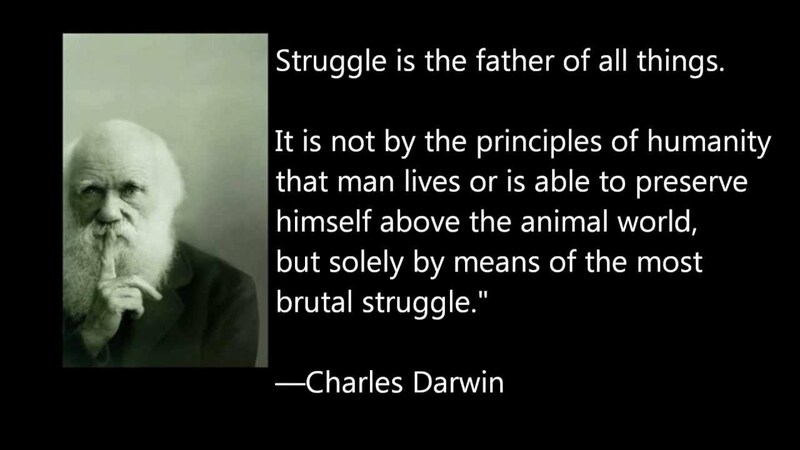 Struggle is the only means to establish superiority. If you value life, do not waste time. 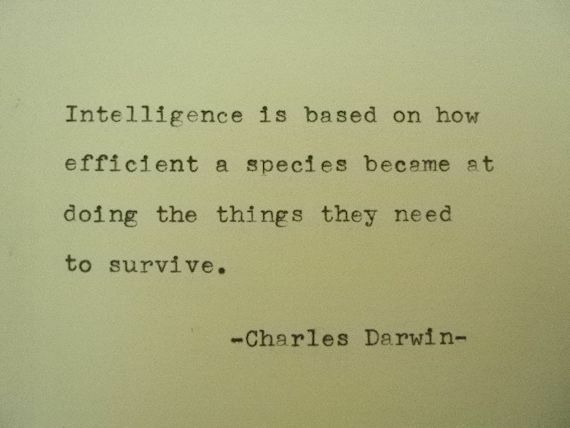 Intelligence is a measure of your efficiency. Value your moral sense. Without it there would be no difference between humans and animals. 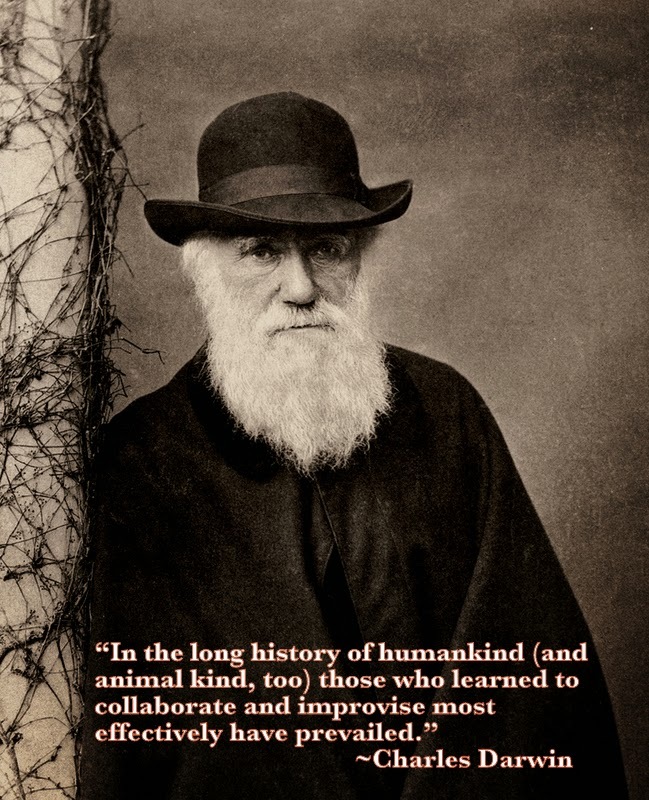 In order to prevail in society we need to collaborate and improvise effectively. 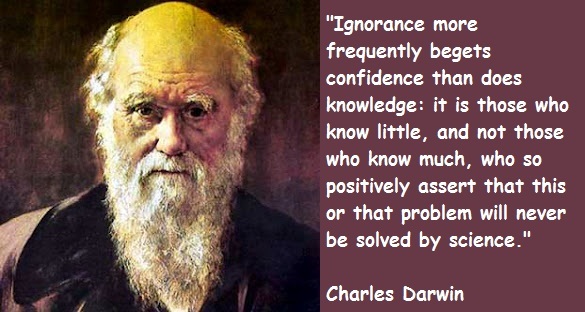 Its your ignorance and not knowledge which leads you to question the ability of science. If you want to advance, you need to be strong. Share your idea with others, no matter how outrageous it may be.